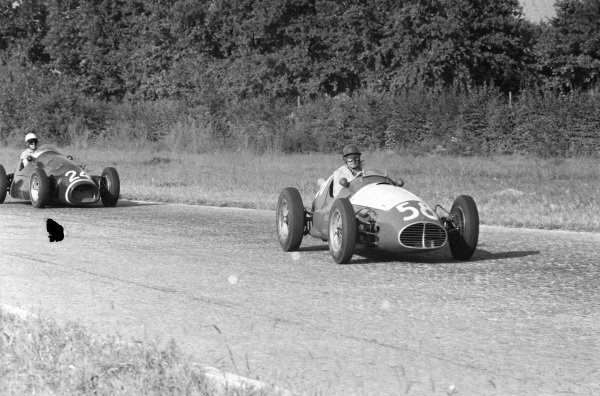 Sergio Mantovani/Luigi Musso, Maserati A6GCM-53. 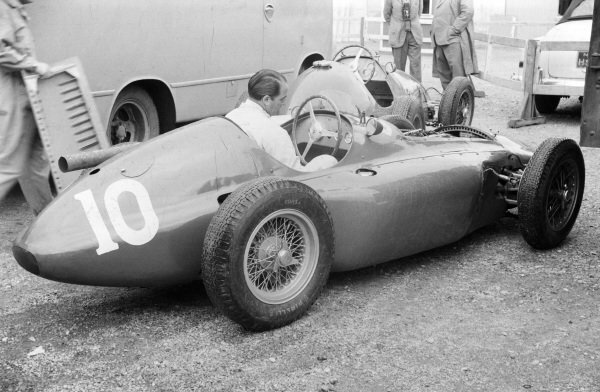 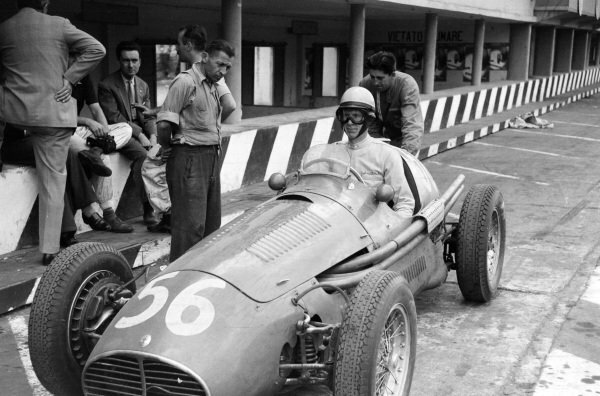 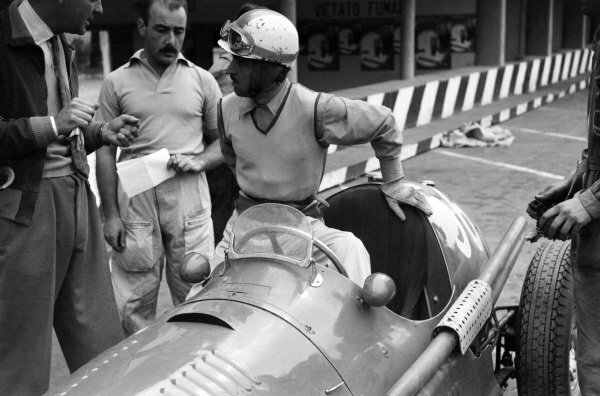 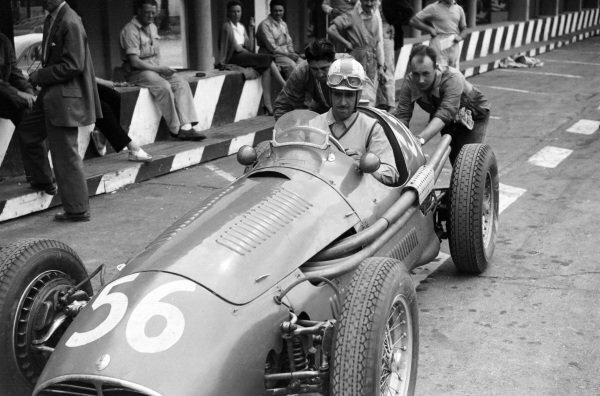 Sergio Mantovani/Luigi Musso, Maserati A6GCM-53, in the pits. 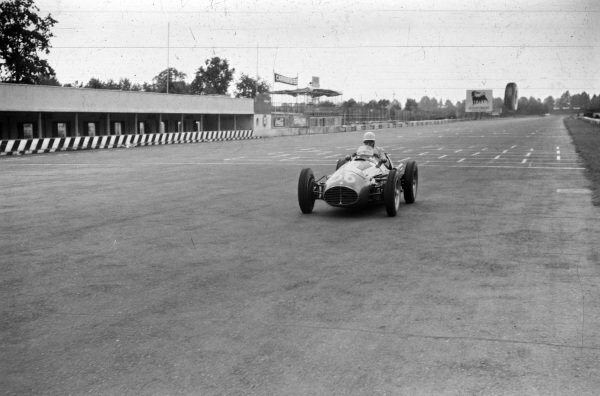 Sergio Mantovani/Luigi Musso, Maserati A6GCM-53, leaving the pits. 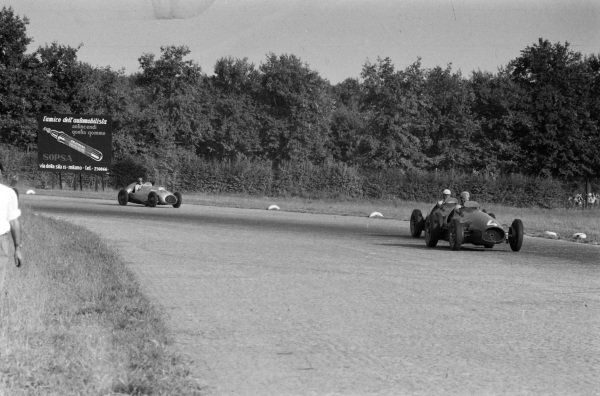 Toulo de Graffenried, Maserati A6GCM-53, leads Kenneth McAlpine, Connaught A Francis. 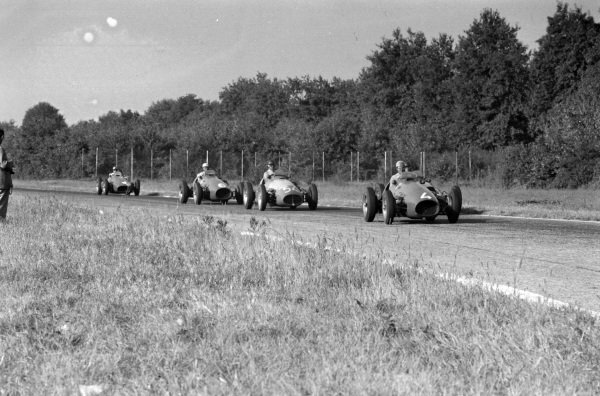 Ken Wharton, Cooper T23 Bristol, leads Giuseppe Farina, Ferrari 500, Alberto Ascari, and Onofre Marimón, Maserati A6GCM-53. 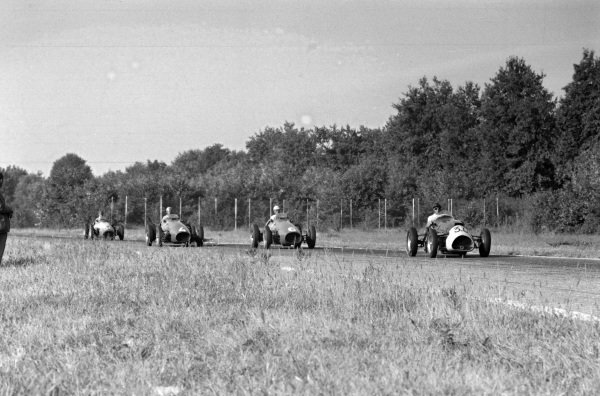 Alberto Ascari, Ferrari 500, leads Onofre Marimón, Maserati A6GCM-53, and Giuseppe Farina, Ferrari 500. 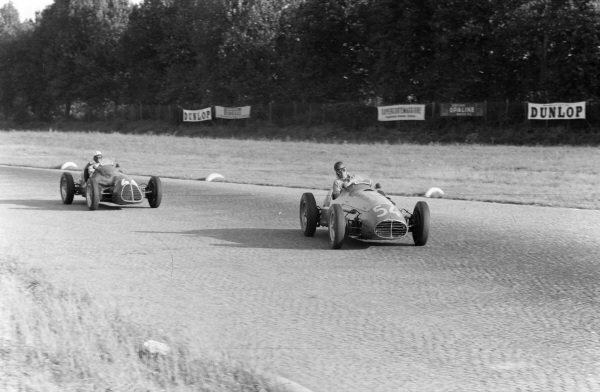 Ken Wharton, Cooper T23 Bristol, alongside Luigi Villoresi, Ferrari 500, leading team-mate Mike Hawthorn. 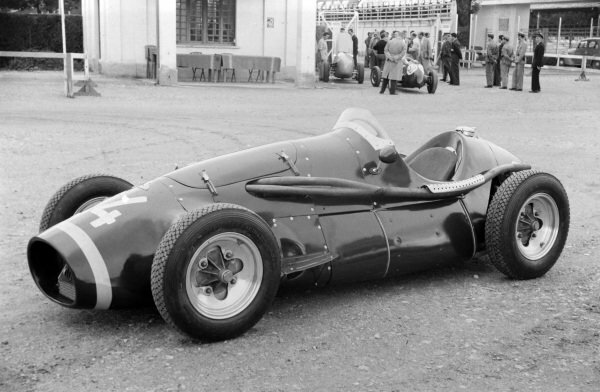 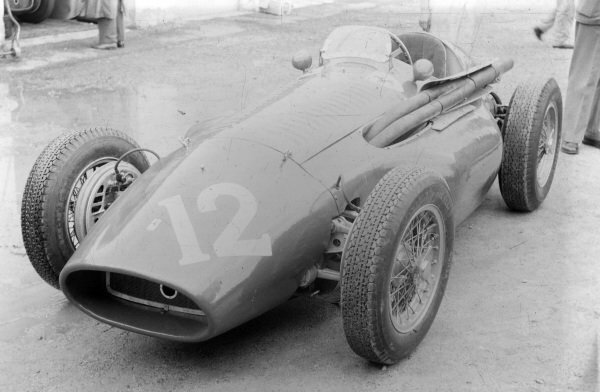 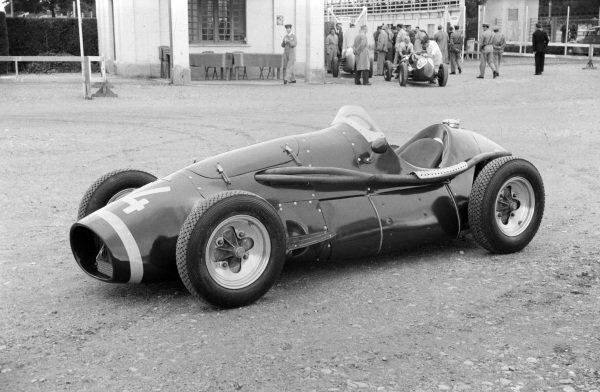 Roy Salvadori's Connaught A Francis. 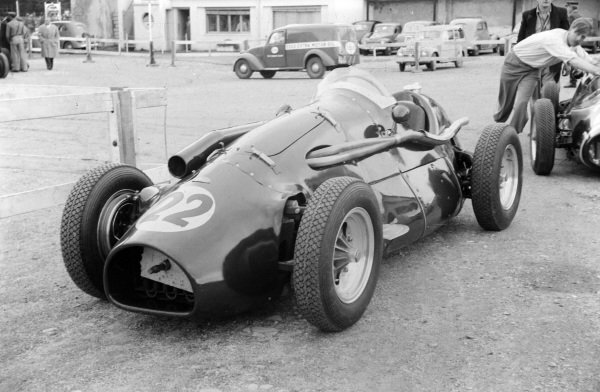 Kenneth McAlpine's, Connaught A Francis. 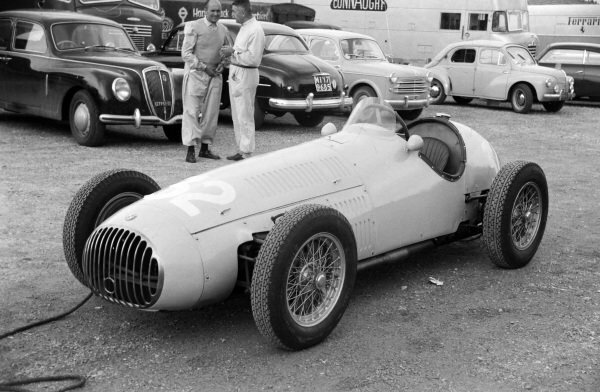 Louis Chiron's OSCA 20 Osca. 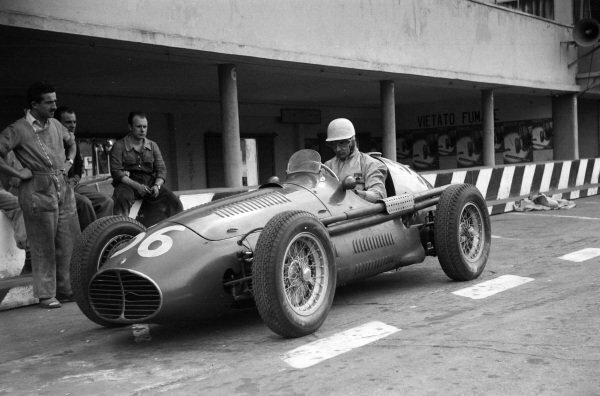 Kenneth McAlpine, Connaught A Francis. 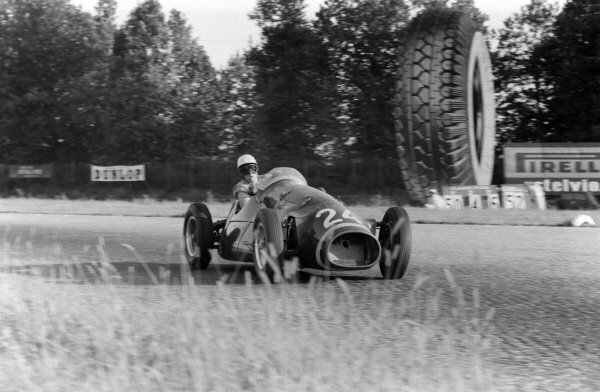 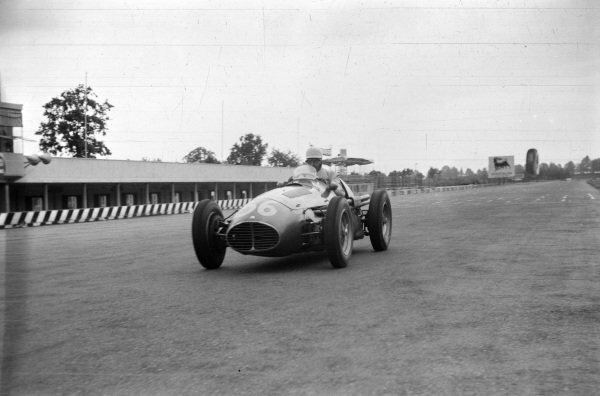 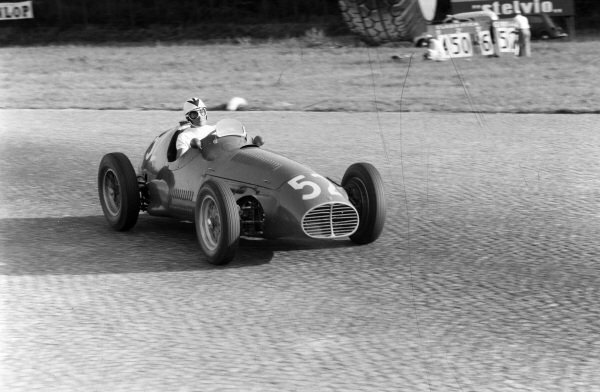 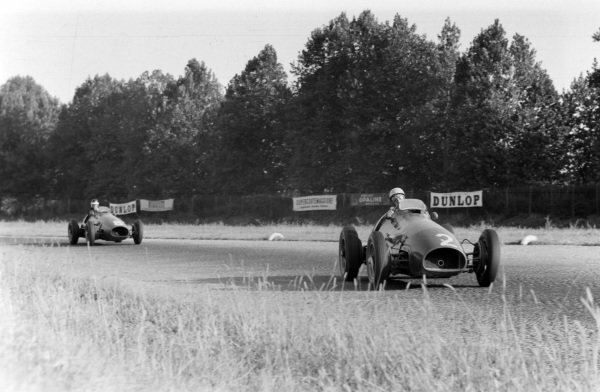 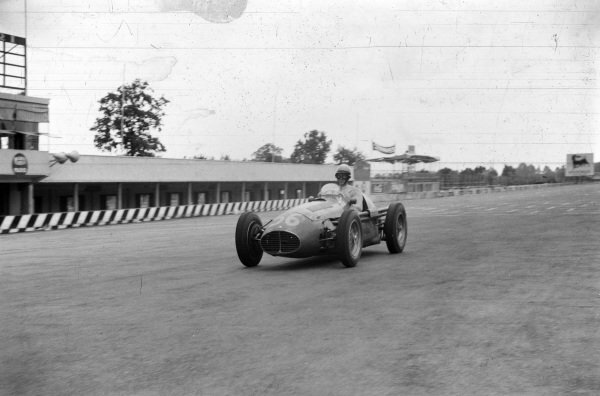 Luigi Villoresi, Ferrari 500, leads team-mate Mike Hawthorn. 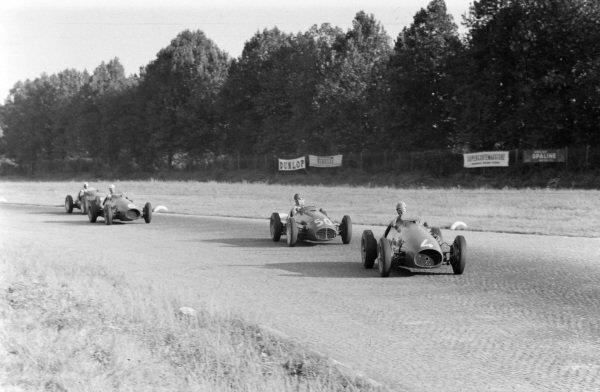 Alberto Ascari, Ferrari 500, leads Juan Manuel Fangio, Maserati A6GCM-53, and Giuseppe Farina, Ferrari 500. 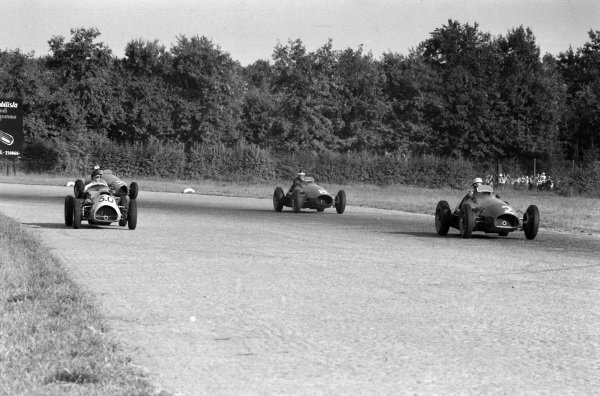 Hans von Stuck, AFM Bristol, leads Ken Wharton, Cooper T23 Bristol. 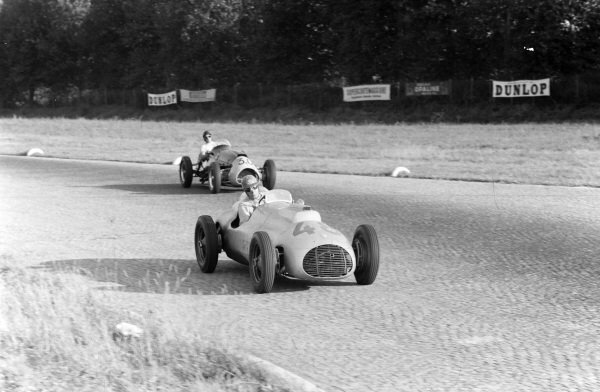 Onofre Marimón, Maserati A6GCM-53 leads "B Bira", Maserati A6GCM-53.